Up to 5 lbs. 41 lbs. - 75 lbs. 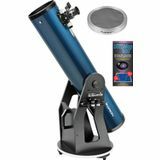 This deluxe upgrade of our XT8 Classic telescope boasts a redesigned Dobsonian base, adjustable altitude-axis tension, 2" dual-speed Crayford focuser, and a host of other features and included accessories to enhance your stargazing experience. 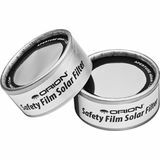 The Orion glass solar filters allow perfectly safe viewing of the Sun's surface. 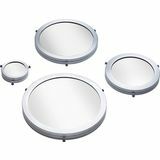 Glass filters are superior to film solar filters because glass provides better contrast (a more natural yellow-orange color, rather than blue) and more durability. 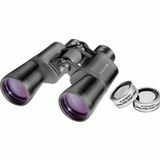 Designed to fit snugly over the objective lenses of your binoculars, these optical glass filters block 99.99% of incoming sunlight, allowing you to safely observe sunspots and granulation. 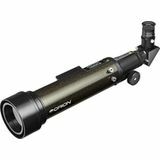 Each filter features three thumbscrews for secure attachment. 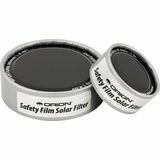 These budget-friendly Safety Film Solar Filters feature a durable black-polymer film filter material that display high-contrast, clear views of the Sun in a pleasing yellow-orange color. 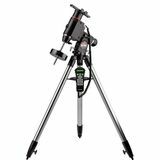 Safely observe sunspots, eclipses, and more. 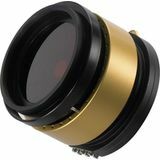 These Coronado etalon filters reduce the normal bandwidth of a SolarMax telescope or filter set from the single stack 0.7A performance to a more restrictive 0.5A to increase visibility of active regions and surface detail. 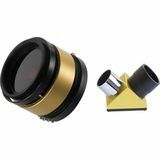 When properly mounted on your telescope, these Coronado filter sets allow safe observation and imaging of surface detail and prominences on the Sun in hydrogen-alpha (Ha) light. 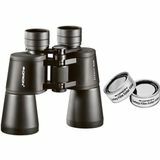 Once installed on 50mm binoculars, these E-Series Solar Filters safely display the Sun in a pleasing, natural yellow-orange color. 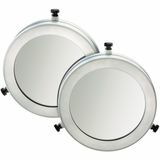 Set of two filters. 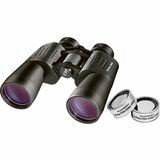 Binoculars not included. 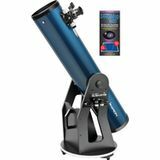 SolarMax II 90mm Solar Telescope with RichView system. 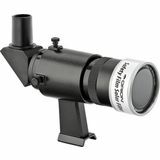 Includes 15mm Blocking Filter. 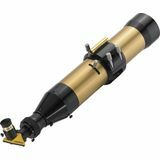 The Coronado SolarMax 90 series telescopes are the largest H-alpha (Ha) telescope ever to be mass-produced. It features a sub .7 angstrom bandpass. 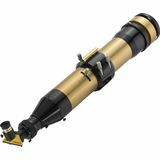 The incredible Coronado SolarMax 90 series telescopes are the largest H-alpha (Ha) telescope ever to be mass-produced and are now available with the patented RichView tuning system. 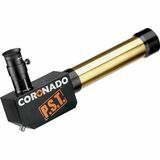 The incredible Coronado SolarMax 90 series telescopes are the largest H-alpha (Ha) telescope ever to be mass-produced and are now available with the patented RichView tuning system. It features two H-alpha etalon filters.